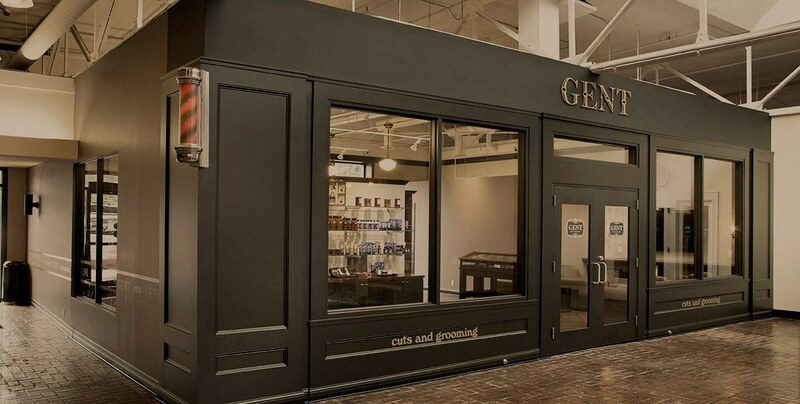 We built GENT Cuts and Grooming for the man who wants luxury without pretense and quality without stuffiness. 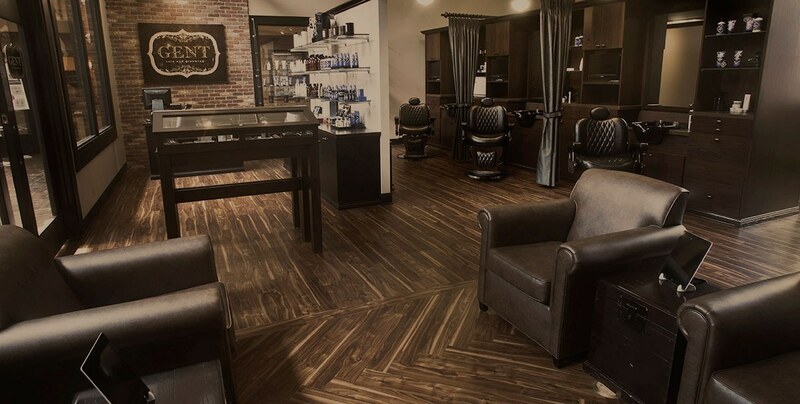 GENT provides a comfortable, gimmick free atmosphere where classic barbershop services and a cool vintage vibe are paired with modern touches for a unique and pleasant grooming experience. Giving the gift of GENT has never been easier. 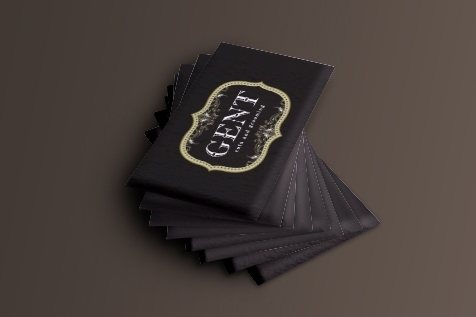 A GENT gift card is suitable for any occasion, and can be used for all GENT products or services. Gift cards come in a variety of denominations and arrive ready to give in our signature black envelopes. We also have E-Gift cards available for purchase. Click on our gift card link! 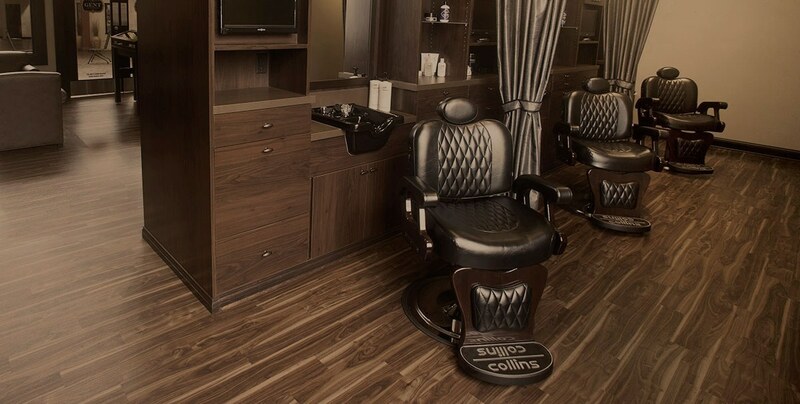 Ditch the cramped quarters of the church office or hotel room, and get ready at GENT! Our customizable Groom’s Parties offer a dedicated staff, our classic services and the relaxed environment of our Minneapolis location. 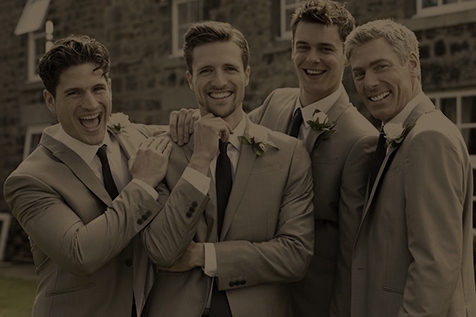 Grab your groomsmen and make it a grooming experience to remember!